Idles about. 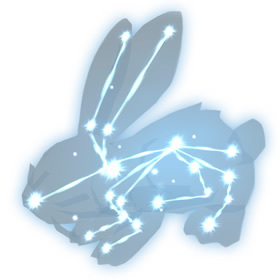 Occasionally turns into a star, shoots up into the air, swirls above the player, and then falls back down. Completing the achievement Raiding with Leashes IV: Wrath of the Lick King rewards an item that starts a quest to battle Algalon. 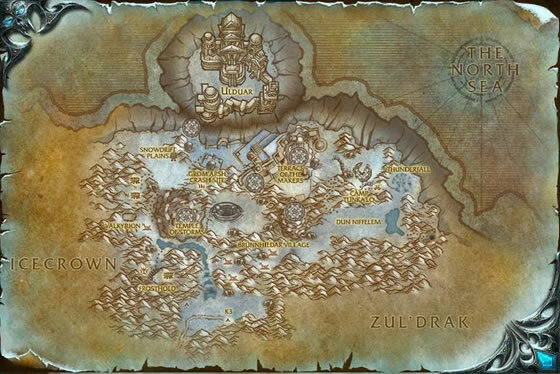 The achievement involves collecting pets from Icecrown Citadel, Trial of the Crusader and Ulduar raids. Deals 197 Magic damage and forces an opponent's pet to swap into battle. I just got mine last night. Named it "Ziggy" because - of course. On your whelps prioritize healing EVERY TIME they are on cooldown, no exceptions. Just got this little adorable rabbit with a strat posted by a Wowhead user. I managed to finish the dragon with a Leap then apply Black Claw to the rabbit before Kneebiter died then proceeded further. I guess maybe it was a matter of crits since I had none on both sides. Good luck! I found the advice from other players good on the first too pets good. But for the third pet I used a Scourged Whelpling as backup. Alganon is tough. I found a team that can defeat him w/ 2 pets. Macabre Marionette (upgraded to rare quality) 1/2/1 abilities. Emerald Proto-whelp (PB) 1/1/2 abilities. 3rd pet doesn't matter. Start off with Marionette using Siphon Life>Dead Man's Party>Maraca>Maraca until Comet dies. Switch to Emerald Proto-whelp and use Emerald Dream>Ancient Blessing>Breath (IN THAT ORDER). Use Emerald Dream followed by Ancient Blessing on cooldown with Breath as filler. I'm so excited to finally have this little guy, he's adorable! At least get yourself an Emerald Proto-Whelp before the battle before you try to battle Algalon. Love his little starfall animation. Finally got this little cutie today and I couldn't be happier. I haven't battled with him yet so my review is based solely on his appearance and animations and just on that alone he's a winner to me! Cheers Falconarc great advice worked a charm. See my post on wowhead for the full strategy! In the end, we are all wrought from stardust.